I’m Michelle from Cainta, Rizal. 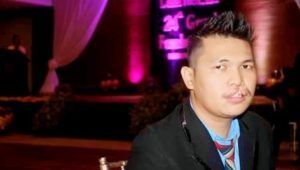 Before I joined Virtualahan, I was already a graphic artist, and an IT specialist at Tahanang Walang Hanggan, Inc. I wanted to learn more about online work opportunities and other virtual skills so I grabbed the chance to be trained by Virtualahan through their training scholarship program. Just a little background of the organization where I come from. Tahanang Walang Hanggan, like Virtualahan, is an institution that welcomes and accommodates people like me who have physical disabilities. I actually have a physical condition. In 1996, I was diagnosed to have Charcot Marie-Tooth Disease which is a genetic nerve condition that weakens my feet, legs, hands and arms as I age. I was only 12 years old and I was barely done with my primary education. I was young and my life and dreams were still ahead of me but my disability was pulling me away from my dreams. Things worsened and I could barely walk from home to school or even for a few meters. I had to use leg braces to help me walk. There were even times that my father had to carry me on his shoulders just so I could attend school. He became my feet for the next few years until I finished high school. Both my parents became the anchor that kept me going even if I know the situation was difficult for them too. Together, we struggled and we did it together, successfully. Giving up was not an option for us but the circumstances were far beyond our means and my parents’ physical capacities, so I had to make a choice. 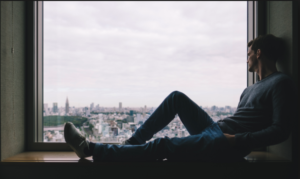 I distanced myself from my dream of starting and finishing college because of my condition. I had a difficult time commuting and it was hard for me to stand the embarrassment whenever people see me and my disability. 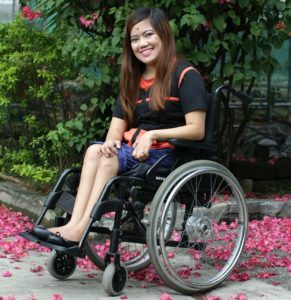 I tried applying for a job but life became a challenge because I am confined to my wheelchair due to the progression of my condition. It was hard to find work because of my education and disability limitations. 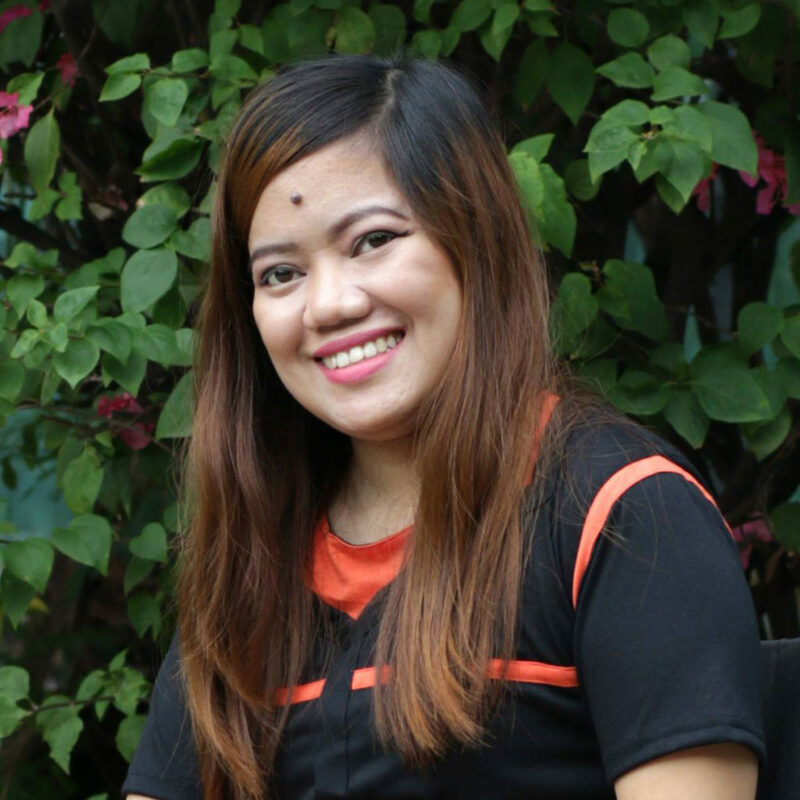 Transportation, commuting facilities and the work environment became my prime concerns so I stayed at home and waited until I crossed paths with my family in Tahanang Walang Hanggan, Inc. They gave me the opportunity to work and serve other people like me. They also connected me to my new family in Virtualahan. Now, I am living life with beautiful hopes of tomorrow along with my family, my fellow PWDs and my fiancé who is also a PWD. Though my earthly father had to carry me on his shoulders to usher me to school, I know that my Father in heaven has carried me all the way through life to help me see the brighter side of things and be happy in the storms of life as these give rainbows in the end. Right now, I am at peace and happiness is within reach.